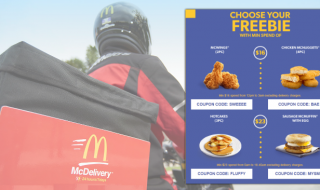 Share this promo code with someone you care about so that they can save on their meals! 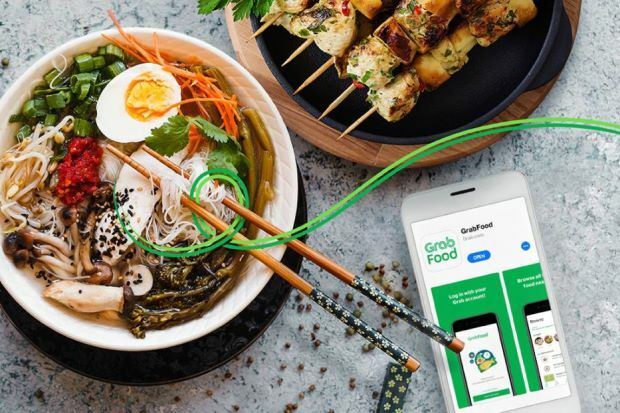 Promo code entitles user to 40% off (up to $20) their meal and is valid from 8 – 14 April 2019. Promo code is valid for all merchants, and cannot be used in conjunction with any other promo codes or campaign. Promo code is limited to 3 redemptions per user per week, or until the promo period ends, whichever comes first. Promo code has limited redemptions available. Upon applying the code to your account, promo code must be used within 4 days, failure of which will result in the code expiring. 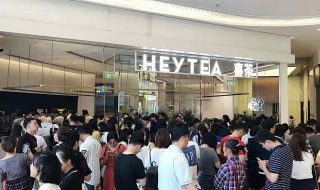 Cheap Mookata Buffet spotted at Toa Payoh. 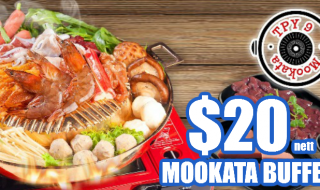 Enjoy FREE FLOW mookata dishes and eat all you can for just $20 nett! 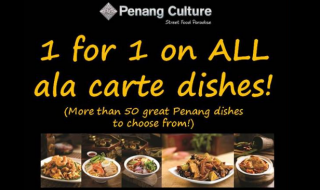 Penang Culture to offer 1-for-1 ala carte dishes from 27 Mar – 2 Apr. 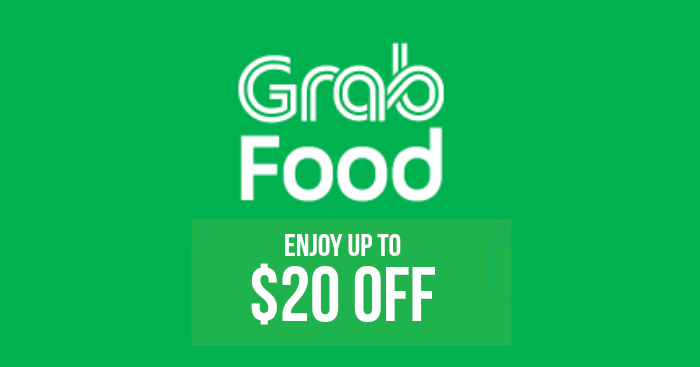 Choose from over 50 great Penang dishes!